A new Dark Souls Remastered update is now available for the PC version of the game, introducing a variety of improvements to the game. The new 1.03 update introduces, among other things, fixes for a variety of bugs, such as one that prevents The Four Kings from being displayed properly in The Abyss, as well as improved security against cheating during online multiplayer. Additionally, the update broke all community made cheat tables, so multiplayer should see a few hackers less for some time. 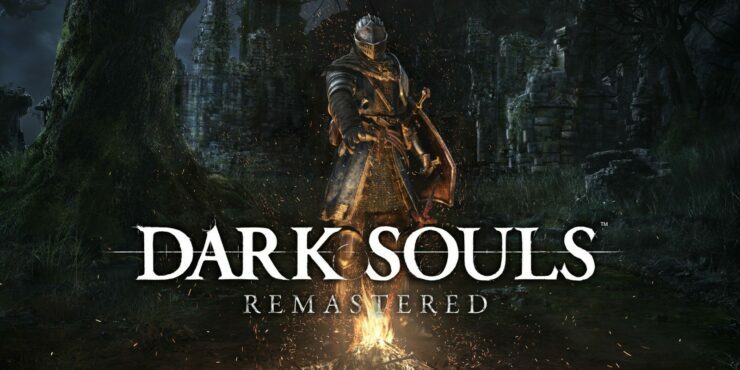 Dark Souls Remastered is now out on PC, PlayStation 4, Xbox One. The Switch version releases this Summer.